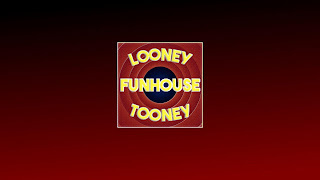 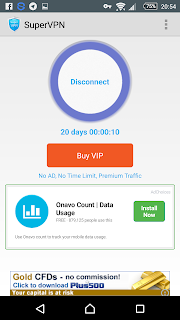 Hi guys here we are going to fix all bad urls that won't load due to reasons out of your control. 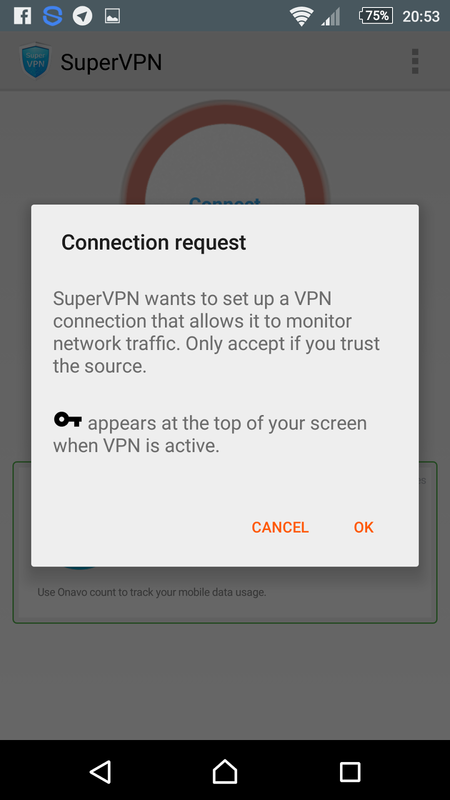 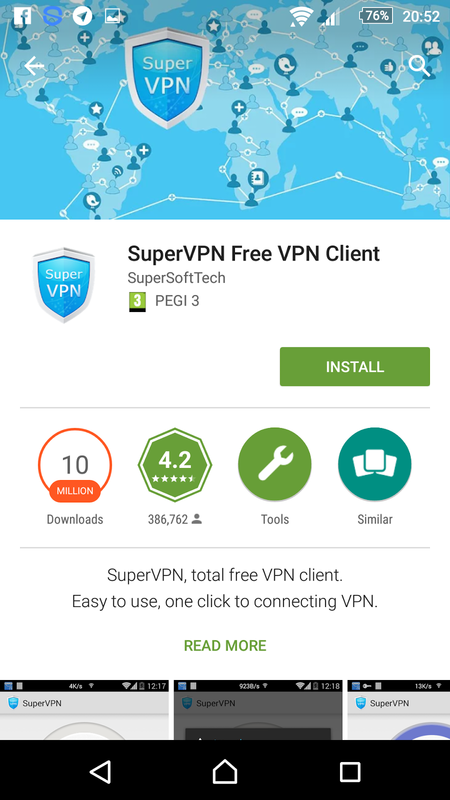 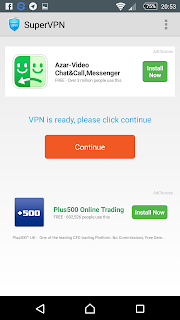 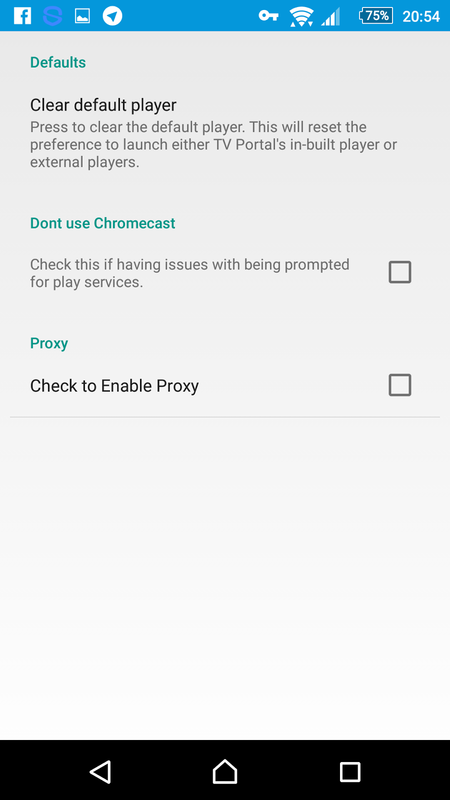 Firstly start up the play store and search for superVPN as in the pic below. 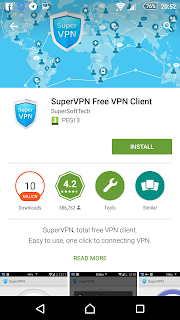 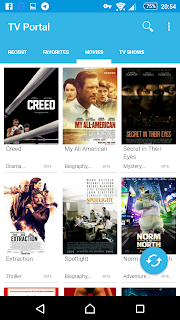 Now you have found it select install and let the play store do it's thing once installed select open and you will see the below pic click continue. 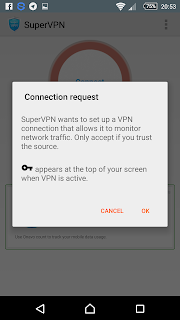 After clicking continue you will see the below pic and select connect click ok.
Now all you have to do is hit your home button and load any of the apk's you wish to use. ( PLEASE NOTE FREE VPN'S SHOULD ONLY BE USED FOR SIMPLE USE AND NEVER USE ANYTHING SECURE OVER THEM IE PAYPAL INFO, INTERNET BANKING INFO, ANYTHING CONTAINING USERNAMES AND PASSWORDS.